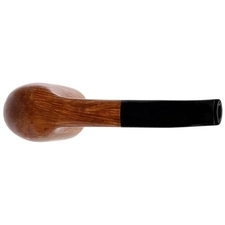 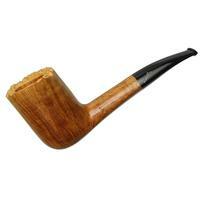 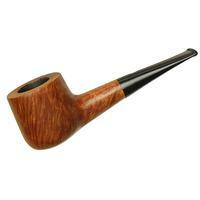 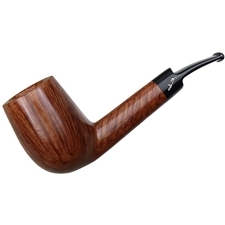 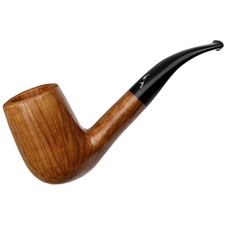 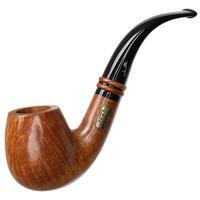 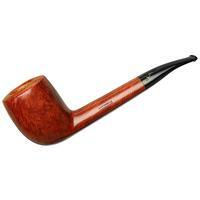 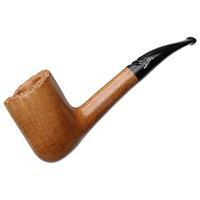 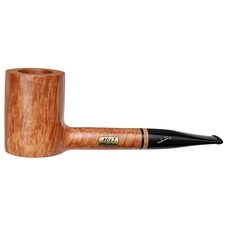 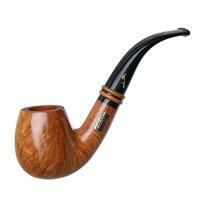 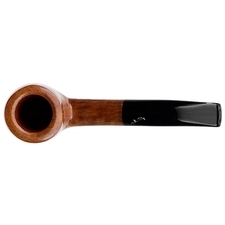 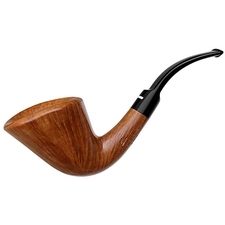 Almost as lively, large of form, and deep of chamber as an Autograph briar gets (without dipping into full-blown Freehand), this bent Billiard offers a substantial form dressed to the 9's in stunning flame and straight grain. 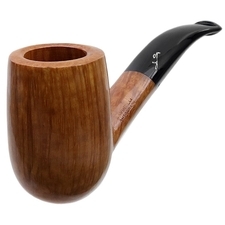 It has all the makings of a comforting Italian smoker, as the soft shaping of the marque's talented artisans makes for an ergonomic, easy feel in hand. 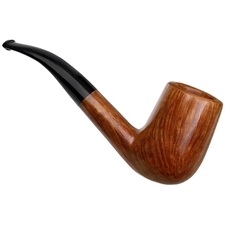 Unsmoked, though there are some light scratches on the bowl.